Somebody sure has a good sense of humor. Great catch. 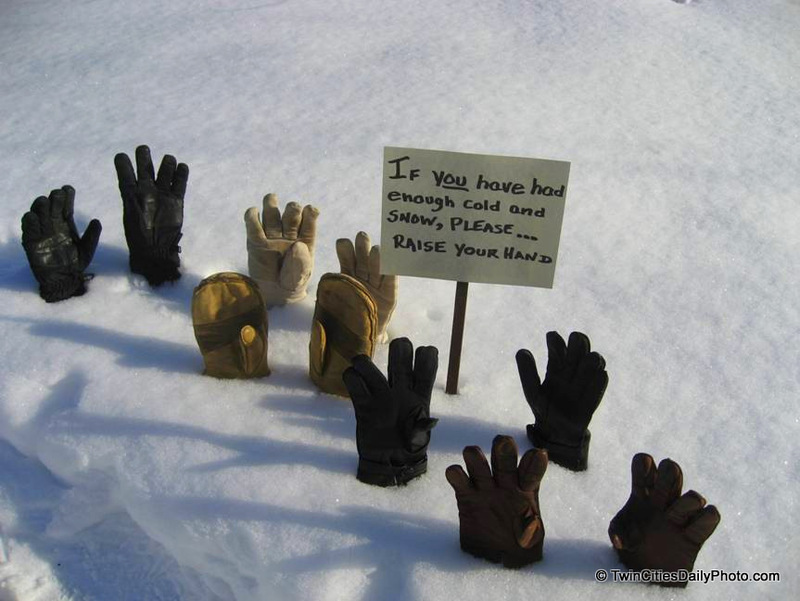 Great idea although I prefer cold and snow to slightly warmer and raining.